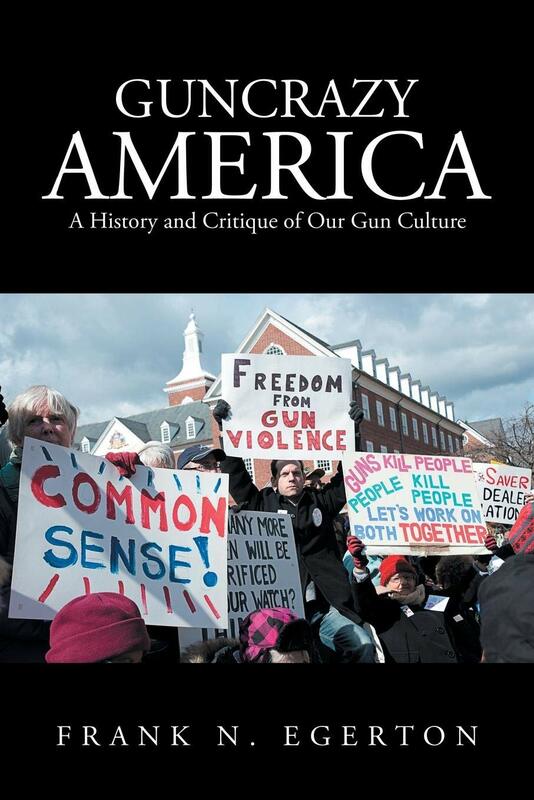 With growing gun violence in America, Frank N. Egerton has written a book that delves into the history of our gun culture and how it has affected generation of Americans. Guns were important for European settlers, as were slaves. It took a civil war for Americans to end slavery. Egerton believes it is now time to consider turning our back on the gun culture, which causes our worse cultural crisis. “Guncrazy America: A History and Critique of Our Gun Culture” is now available at the 2019 LA Times Festival of Books (April 13–14, 2019). Frank N. Egerton is Professor Emeritus of History, University of Wisconsin-Parkside, with three professional books published. This is his first book for the general public. Concern about gun violence motivated writing this book. He helps readers see our gun culture as self-destructive and not worth continuing.